We would like to thank all the families that participated in Family Weekend. It was wonderful to see everyone on campus! Please enjoy a recap of the weekend here. The TPA will be sponsoring a delightful Halloween Brunch for all Middle and High School students (boarding and day) on this Sunday, October 21, from 10:00–12:45. Students are encouraged to dress up for this annual community-building event. The TASIS Administration and the TPA would like to extend a hearty thank you to all the parents and students who put so much work in behind the scenes to make this event such a success each and every year! 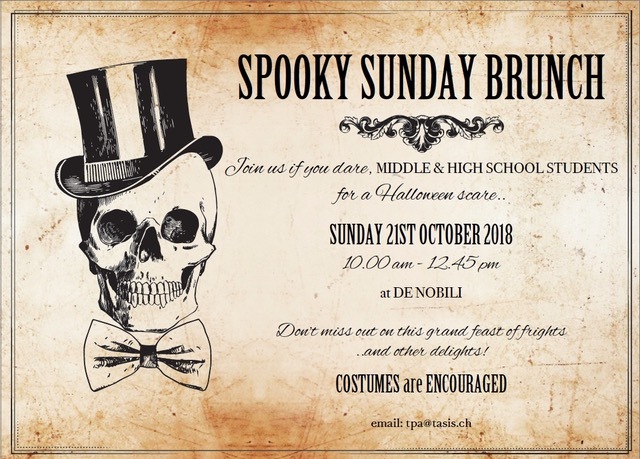 Many parents have volunteered to help High School students decorate De Nobili on Saturday evening, bake Halloween treats for the brunch, and help set up/clean up before and after the event. Middle School students have also volunteered to help take down decorations afterward. The TPA greatly appreciates this outpouring of support from parents and students and would still happily welcome additional home-made Halloween treats. Those who would like to contribute can drop off desserts such as cookies, brownies, and cupcakes at De Nobili on Sunday starting at 9:30. Please send an email to tpa@tasis.ch with any questions. Please note that after detailed discussions with the TPA, the Administration made the difficult decision to not host the Fall Festival on the TASIS campus this year. A big reason for doing so was to reduce the burden placed on the TASIS personale, who have been tasked with an incredible amount of behind-the-scenes work for more and more major events on campus in recent years. The Administration remains very excited about and supportive of the MS/HS Halloween Brunch and the various ES Halloween events planned for next week. Milo Zanecchia, a 2008 graduate of TASIS who now works as an outdoor lifestyle filmmaker and photographer, will open the 2018–2019 TASIS Speaker Series with an address to the senior class in the Palmer Center at 20:00 on the evening of Monday, October 22. A question-and-answer session will follow in Casa Fleming. The TASIS Speaker Series (TSS), formerly known as the Senior Humanities Program (SHP) and renamed this year to more accurately reflect its present objectives, draws from five fundamental elements of the TASIS identity—truth, goodness, beauty, international understanding, and humanitarian action—to provide TASIS students with a signature educational experience. Later this year they’ll have an opportunity to earn from and interact with an award-winning journalist, an accomplished writer and producer, and a distinguished theoretical cosmologist and particle physicist. Starting October 22, the English Help Center will be open each Monday from 16:00–18:00 in Ca’Gioia 2. Below is a summary of all the Academic Support options students now have. History, Economics, and Business Management writing and problem-solving: Mondays and Thursdays from 16:00–18:00 in Lanterna 2. Walk-ins are welcome, but appointments are encouraged. Email Mr. White to make an appointment. English: Mondays from 16:00–18:00 in Ca’Gioia 2. Walk-ins are welcome, but appointments are encouraged. Email andra.yount@tasis.ch to make an appointment. There will be a High School Parent Coffee on the morning of Wednesday, October 24, at 8:30 in Casa Fleming. Fall Academic Travel will be amongst the topics discussed. Please note that the add-drop period for classes will end on Friday, October 26. If a student withdraws from a class after this date, the withdrawal will appear on his or her permanent transcript. Midterm grades and comments for High School students will be posted in Veracross on Monday, October 29. In Tuesday’s Advisor meetings, groups will be focusing on the topics, "What is respect?" and “What is respectful behavior?" On Friday, there will be a community event with snacks and drinks and a festive "hollowed" theme. 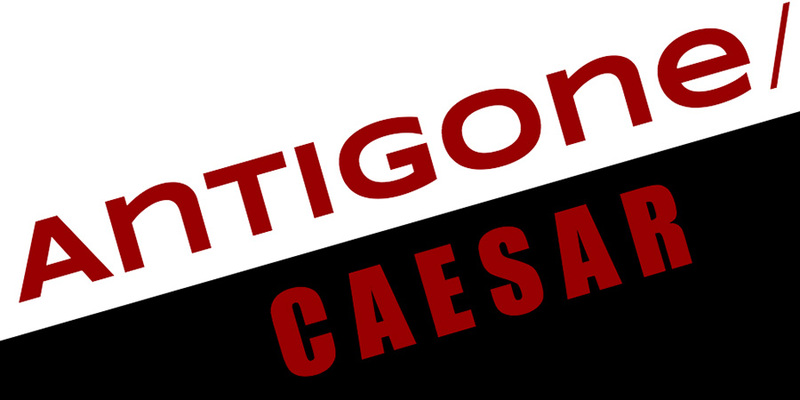 This is a reminder that this year’s High School Fall Play, antigone/Caesar, will premiere in the Palmer Center at 19:30 on the evening of Friday, November 16, and will also be performed at 19:30 on Saturday, November 17, and at 14:30 on Sunday, November 18. Please visit tasis.ch/fallplay to reserve your free seats and learn more about the show. 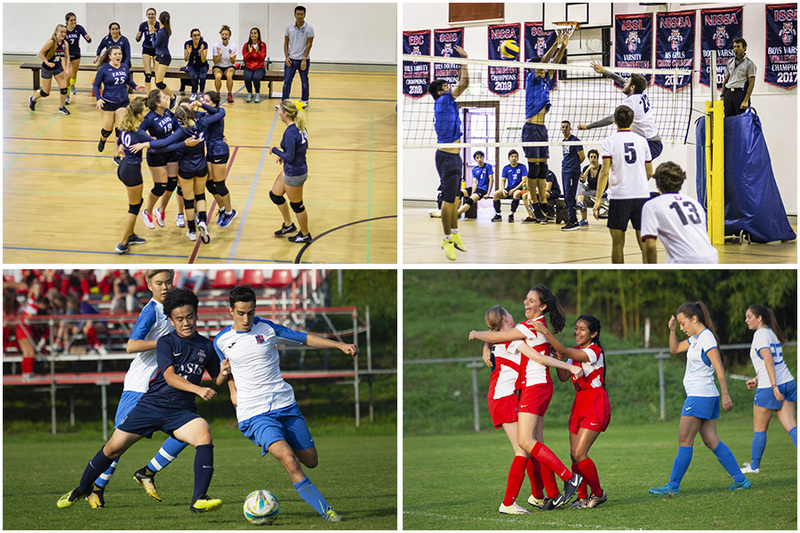 Students in grades 10 or 11 who plan to attend any of these events should reserve a space by sending an email to college@tasis.ch. Please note that all college representative visits are also listed on the All-School Calendar. The University of Amsterdam will host a Bachelor’s Day on November 10 in order to offer students the opportunity to explore their choice of study program by visiting program information sessions, having their questions answered by current students at an information fair, and attending an international student session on arranging practical matters. Learn how to register. Beginning in September 2019, students at the University of Amsterdam will be able to choose from 17 different English-taught Bachelor programs in a wide variety of disciplines, ranging from economics and political science to literature and linguistics. 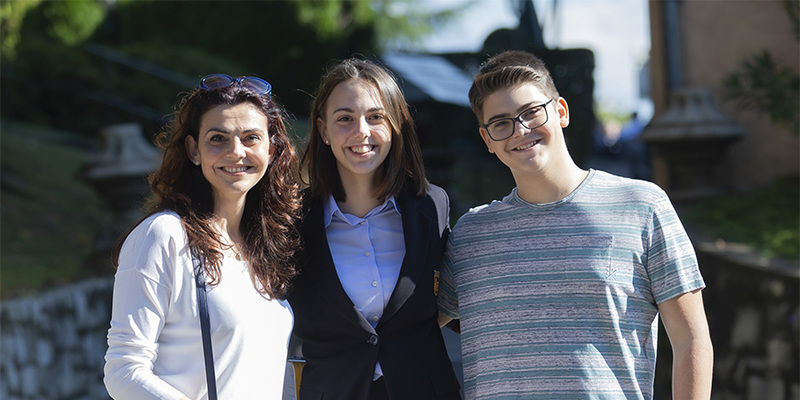 The American School of Milan will host a university fair on Tuesday, November 13, from 18:45–21:00. Learn more. Bard College Berlin will host an Open Day on Saturday, November 24 (a long weekend for TASIS students). Learn about Bard programs, take a campus tour, attend classes, and meet faculty, staff, and students. Visit this page to see a detailed schedule and register. The University of St.Gallen will host an Open Day for prospective undergraduates on Thursday, November 29. The day will start with a presentation about studying and living at the HSG. Current students will offer guided tours of the campus with a joint lunch in the Mensa restaurant. In the afternoon, visiting students will have an opportunity to attend a taster lecture and two presentations of the majors and speak with representatives from the Admissions and Crediting Office. Please review this document with your children for important recommendations about standardized tests they may be taking at various points in their high school careers. Please note that November 2 is the registration deadline for the December 1 SAT and the December 8 ACT. You may now order prints of the portraits that were taken earlier this month. These photos are used for the Yearbook and for Veracross, but you may also order printed copies of your child's portrait directly from Rotary Portraits. All students who were photographed on one of the portrait days should have received a portrait proof from their advisor. With this portrait proof, please visit www.getphotos.co.uk and enter the unique access code to place an order. If you have misplaced your ordering information, please contact Rotary directly at sales@rotaryportraits.com. The prestigious Scuola Corale Cathedral (SCC) is proud to announce a new collaboration with TASIS that will offer students (ages 9 and above) and faculty members the opportunity to sing with the SCC. Inductions will be made through a brief interview and a short test, so as to assess ability levels and teaching requirements at each individual’s level. Rehearsals will be held twice a week, and previous experience is not obligatory. For more information, consult this brochure or contact Robert Michaels, Master of the Choristers, at scc.lugano@bluewin.ch or +41 79 219 14 10. This is a reminder that Winter Dress Code has been in effect this week. Students who are still missing Winter Uniform items can place an order online with Unique Uniforms or stop by the TASIS Uniform Shop, which is open on Tuesdays and Thursdays from 10:00–13:00 on the ground floor of Monticello. Please note that the next HS Weekly Bulletin will be sent on Friday, November 9, as we typically do not send bulletins on the Friday preceding a week in which classes are not in session (or during the week in which classes are not in session). If any school-related information needs to be communicated in the meantime, it will be emailed directly.